Here near the Rappahannock River and the Chesapeake Bay, people like to spend time on their porches, patios or around the pool; lunch with friends, supper with the family, a cookout, or just a quiet few minutes alone outside. We at W.F. 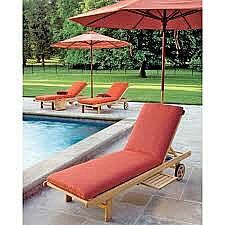 Booth have an excellent selection of pool, patio and porch furniture for every taste, from classic to trendy. 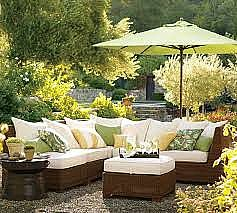 Come by and let us show you how good your outdoor living space can look and feel. Here are some of the fine manufacturers whose products we recommend. Browse through their websites and come by our store. We'll help you make the perfect choice for your space.